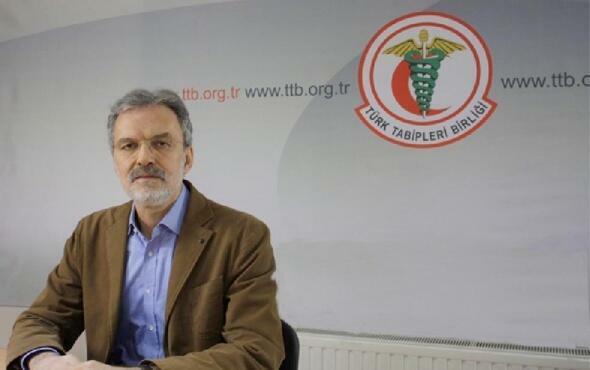 Turkey has arrested eleven executives of the Turkish Medical Association, including its chairman Dr. Rashit Tukel. They are being held on “terrorism charges” after the association condemned Turkey’s military operations in Afrin, a region in Northern Syria. Earlier this month, the Turkish Air Force bombed more than 100 targets in Afrin. President Erdogan of Turkey subsequently accused the national medical association of being “terrorist-lovers” and questioned their “silence” over activities of the PKK, the forbidden Kurdistan Workers’ Party. The Turkish Medical Association has been a long-time partner of IFHHRO. In a letter to President Erdogan dated 30 January, IFHHRO expresses its grave concern about the detention of Turkish Medical Association officials. “The arrest of TMA council members and the current campaign against the TMA by your administration is a grave violation of international human rights law, and an impermissible intervention in a medical body’s policy on medical ethics. Together with national and international medical professionals organizations, such as the World Medical Association and the British Medical Association, IFHHRO deeply and strongly condemns the arrest of the TMA council members and urge you to immediately release the leadership of the TMA, to immediately end the campaign against the TMA and to ensure TMA’s professional independence, including its freedom to express public health concerns, even if these are not in line with your political views. Three of the eleven Council members of the Turkish Medical Association were released on Friday 2 February and the remaining eight on Monday 5 February. An Interior Ministry statement stated that 573 people had been arrested for criticizing the Afrin operation, 449 people for allegedly engaging in “terror propaganda” on social media, and another 124 for participating in protests against the military incursion.